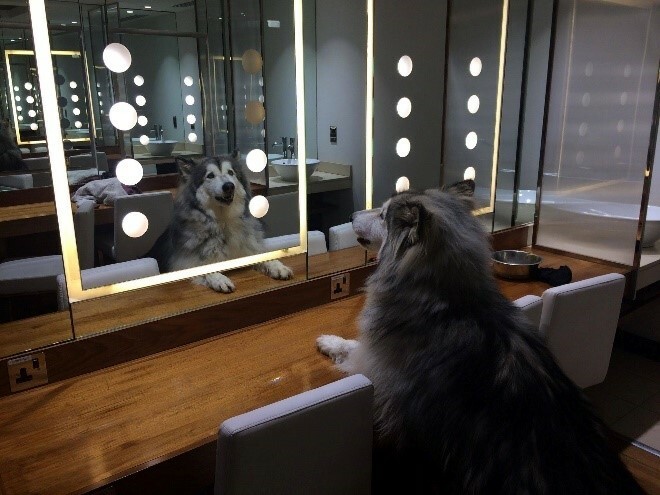 In October, Edinburgh Dog and Cat Home rescued 16 cats and 53 dogs; reunited 1 cat and 19 dogs; and rehomed 11 cats and 23 dogs. 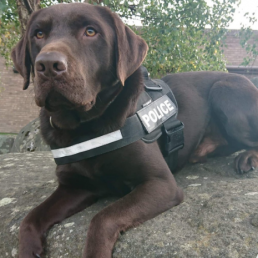 The Home also received amazing news about one of our former residents Bear, a chocolate Labrador, who passed his police dog exams. 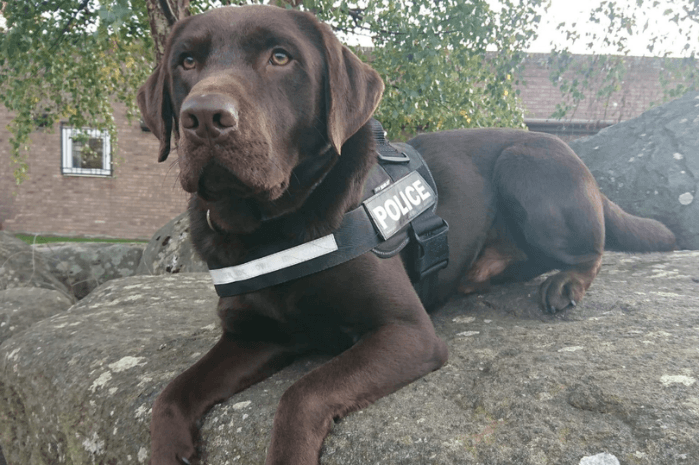 He will now join the ranks as one of Police Scotland’s drug-sniffing dogs. 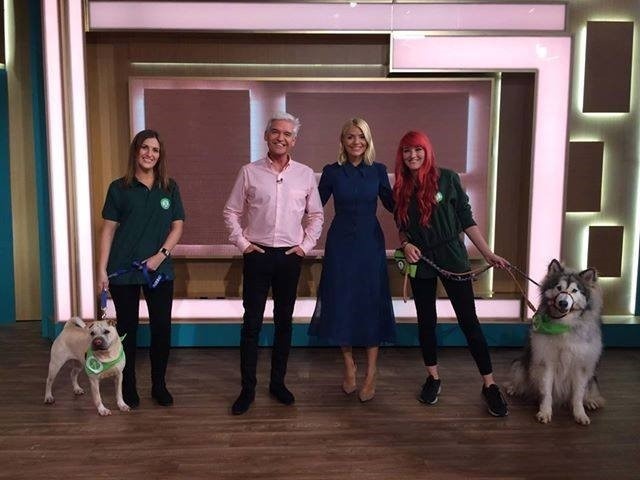 Two of our dogs took an epic journey down to London to be featured on ITV’s This Morning and won the hearts of viewers across the nation. 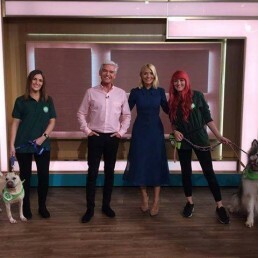 Remus, a 2-year-old Alaskan Malamute, and Layla, a 7-year-old Shar Pei were featured on the ’52 Dogs’ series in hopes of finding their forever homes. 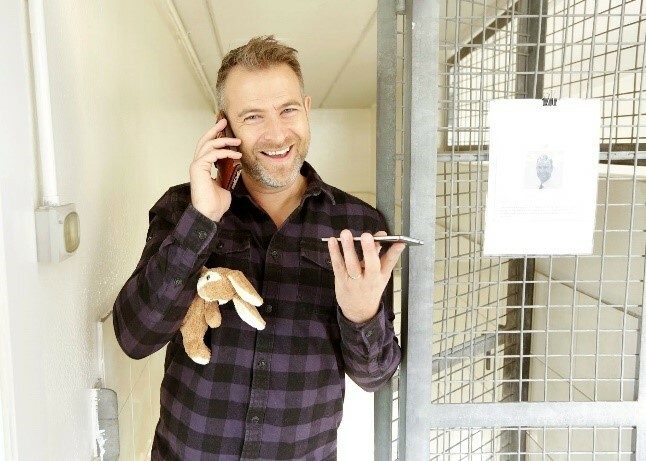 Remus was spotted by his new owner on TV and knew he would be the perfect match for his family. 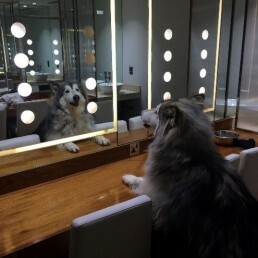 Layla has had lots of interest and we are hopeful that she will find a loving home soon. 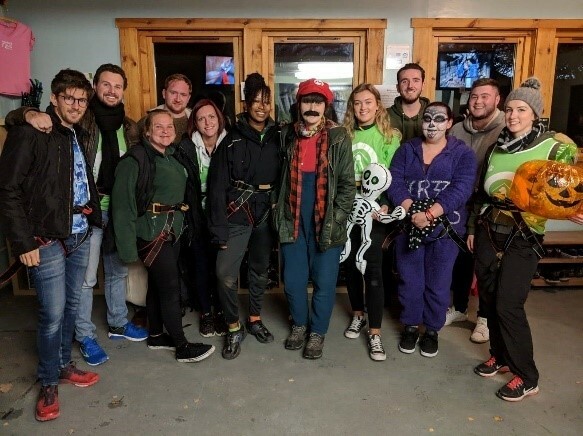 We hosted our second annual ‘In the Dog House’ event on 5 October 2018. 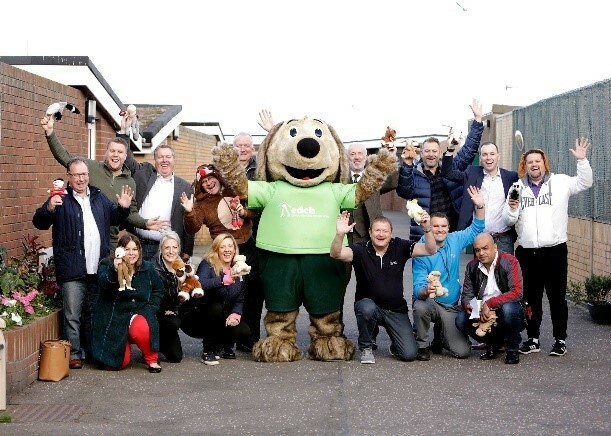 Fifteen business leaders and influencers from across Edinburgh and the Lothians signed up to spend a day in our kennels to raise money for the Home. 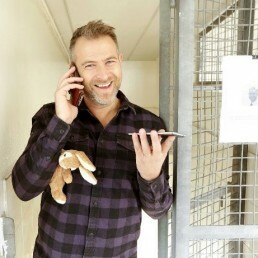 Armed with just a laptop and phone, they competed to raise the most money and be named Top Dog. 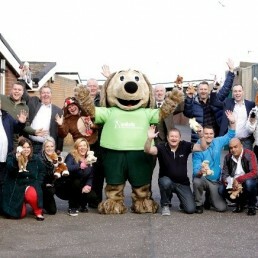 The event was a huge success and raised £15,600 for our dogs and cats! 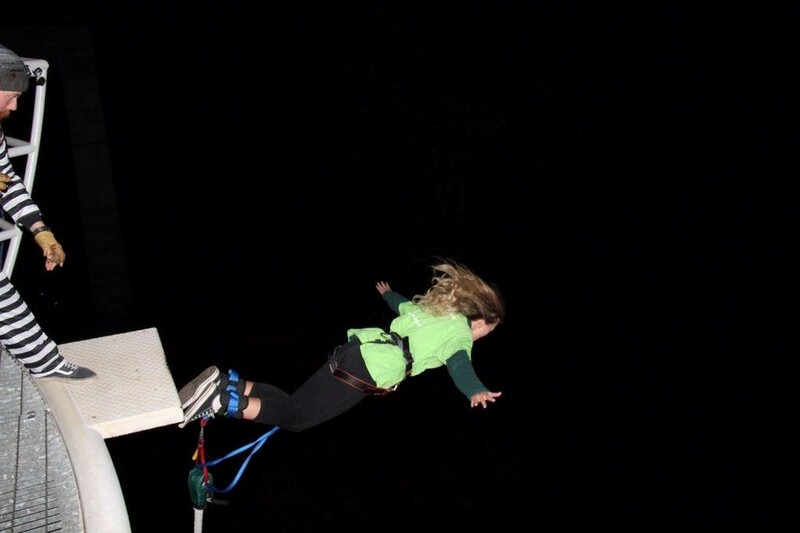 Additionally, the Home hosted a Halloween bungee jump at the end of the month. 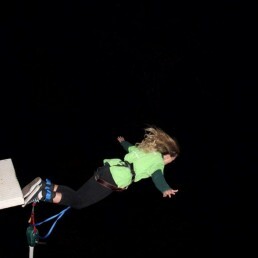 The participants took the plunge in the dark and had an amazing time. 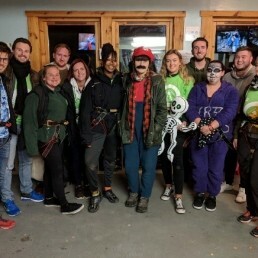 They have raised nearly £1,000 in support of our mission.